Hair loss is one of the major problems which is faced by all men and women in recent time. 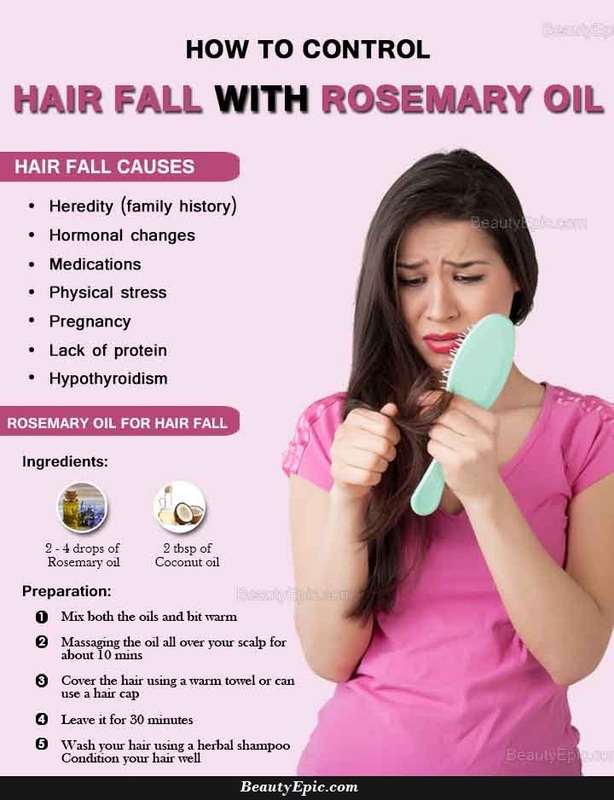 Many say that use of rosemary oil can help in treating the problem of hair loss. But how to use rosemary oil for hair loss? Is Rosemary oil Good for Hair Loss? 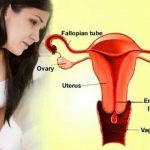 How to use Rosemary oil for Hair Loss? Rosemary oil is known for increasing the cellular metabolism which encourages hair growth. 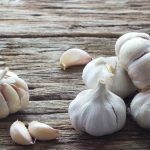 Many also believe in the fact that it can help in preventing baldness, controls graying, and also can deal with the problem of dandruff as well as dry scalp. Rosemary oil alone or in mix with carrier oil can be used for treating hair loss problem and to support new hair growth. Coconut oil is actually a coolant which delivers tremendous job for soothing the scalp. It nourishes hair shafts from inside and thereby increases the tensile strength. How it work: This oil massage will keep your hair well conditioned while encouraging the hair growth. Best time to Apply: Do it before you take a bath. Tips: Do not overheat your oil as this may lead to nutrition loss. Lavender oil is popular for its exclusive fragrance and used for aromatherapy. It is known to be a stress reliever and improves blood circulation for the scalp which again helps in promoting hair growth. How it work: Every day massage with improve the blood circulation and will support the growth of hair follicles. Repetitions: Use it daily for about seven months. Tips: Do not Dilute the oil too much as this may lead to losing of beneficial features. Olive oil can do wonder as a carrier oil when applied with rosemary. This oil mix moisturizes hair perfectly and works really well for dry hair. It seals cuticle without making hair heavy. Mix all well and make the mixture warm. Massage it on hair and scalp. Cover your hair with shower cap and leave for an hour. How it work: This mix specially works towards reducing stress and encouraging the hair follicle to grow and avoid hair fall. Best time to Apply: Always before taking bath. Tips: Avoid making the oil Mix hot in microwave as it will lose its nutrition value. Jojoba oil is basically a wax ester which is having a structure which is quite similar to that of natural oil sebum, secreted by the human scalp. 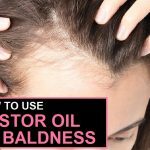 It is known to be one of the brilliant carrier oil which can be used in combination with rosemary oil especially in the case when one is having oily scalp. How it work: It oil mix helps in calming down overzealous sebaceous glands and supports enough oil production on the scalp leading to hair growth. Best time to Apply: Always before you go for bath. Tips: Use conditioner to keep your hair soft and shining. 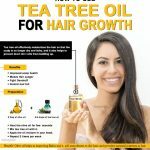 Tea tree oil is an extract of Melaleuca Alternifolia leaves, which is used for treating multiple scalp and hair-related problems, like hair loss, scalp dermatitis, dandruff, and many more hair and scalp related problems. Mix these oils well using a plastic spoon. Now part your hairs and keep massaging with mixed hair oil right on scalp as well as hair from root to tip. Now wash hair using herbal shampoo. Use lukewarm water for washing hair. How it work: Regular use of this oil mix remedy will encourage faster hair growth. Best time to Apply: Definitely before bath. Tips: Ensure you moisturize your hair after shampoo. Rosemary oil is used by people for so many centuries in order to stimulate the process of hair growth. 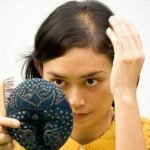 But many are not aware about the fact as it can also delay graying of hair. 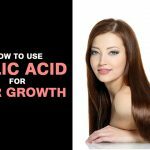 How to Grow Hair with Folic Acid? Many say that use of rosemary oil can help in treating the problem of hair loss. But how to use rosemary oil for hair loss?